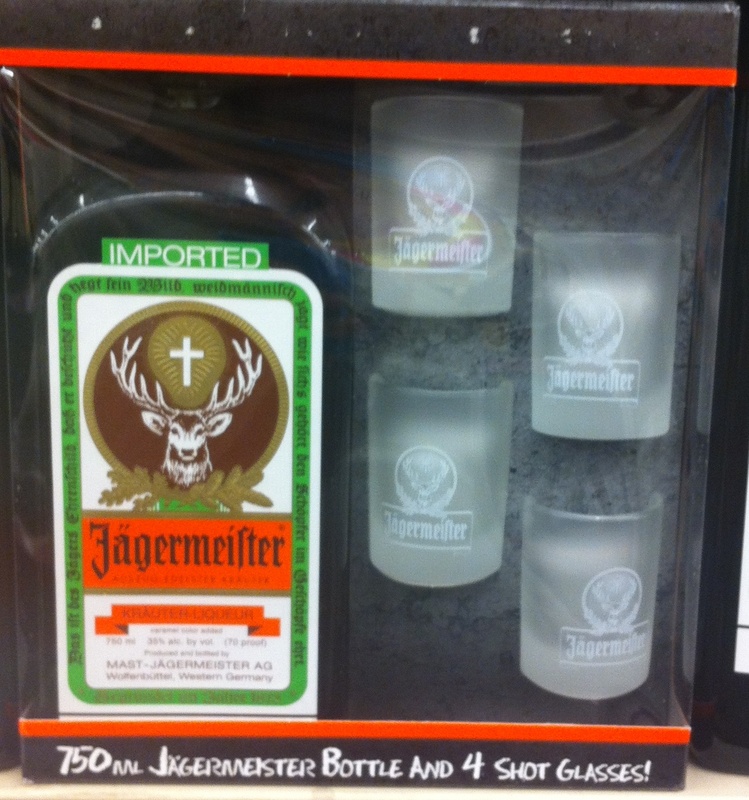 ODM Staff spotted this at Target Stores in Las Vegas, this Jagermeister bottle comes with 4 shot glasses! This on pack gift definitely stands out from the crowd with its distinct packaging. A shot glass of Jagermeister dropped into a glass of Red Bull energy drink makes a cocktail named Jagerbomb. This promotional gift allows consumer to make their own Jagermeister shots/Jagerbomb, increasing value of this promotional product. Frosted glass also helps to keep drinks colder than usual. Printing your brand on this promotional item provide long term marketing impact too. Ran out of ideas for your promos? Check out our beer promos blog here or click here for more on pack solutions! See below for more related posts..